The Center of the Soprano Universe ! 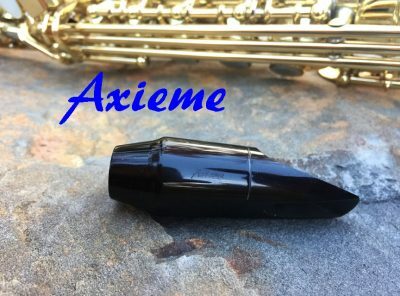 It’s simple: Play a mouthpiece from me and find out how beautiful and easy playing soprano sax can be. Read what players are saying. It’s true. And I guarantee it. 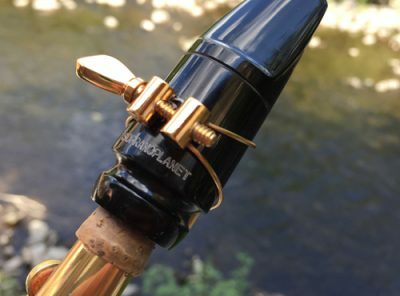 You’ve landed on SopranoPlanet, where every soprano saxophone mouthpiece is hand-crafted and play-tested by me, a dedicated soprano saxophonist for almost 40 years . 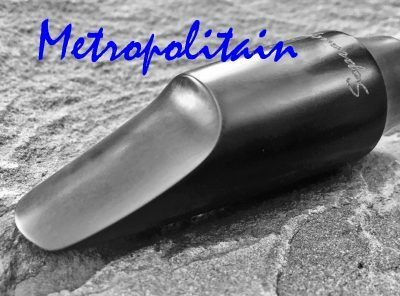 You will find a lot of important information about all things soprano on this site: about intonation on soprano saxophone, about common issues on soprano sax, about players, about music and about a lot more. 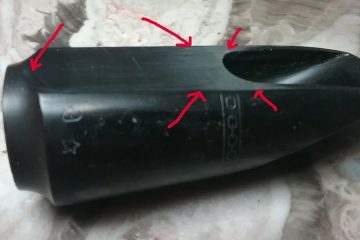 Many people claim the soprano sax is ” a beast”, but that is just not so. Take it from a dedicated soprano player with a long career in music. 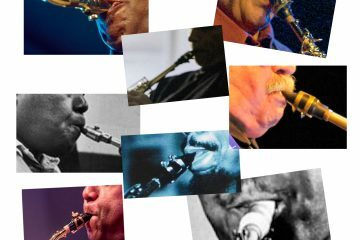 I spent most of my musical life playing only the soprano saxophone. 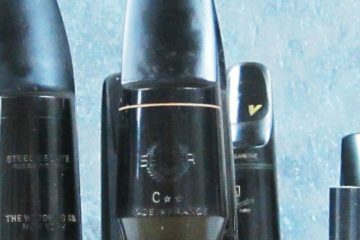 A great soprano mouthpiece makes a huge difference when it comes to playing and enjoying soprano sax. 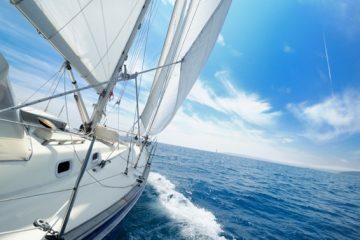 You will be amazed when it happens for you. Read what players are saying. It’s true. 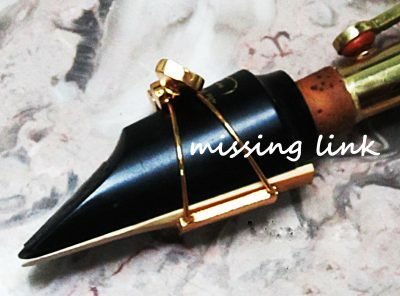 And let me say this: I am dedicated to the soprano saxophone and soprano mouthpieces. 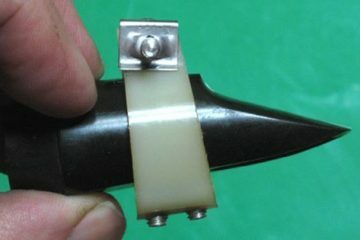 That’s all I do and I know more than anybody else about soprano mouthpieces. 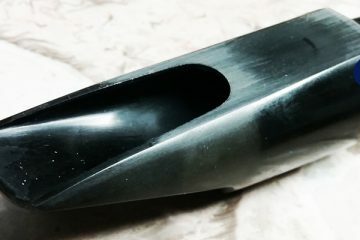 That doesn’t mean somebody else can’t make a good soprano mouthpiece. 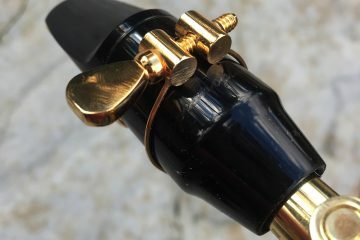 What is DOES mean is that I can tell you with virtually 100% certainty that I can make a soprano mouthpiece that will play for you, the way you like it and that you will know it the minute you play it. I have learned all the variables, from horns to styles of players, and I can put all the parts together. Nobody else does that because nobody else has tried. I’ll say it once more: Read what players are saying. It’s true. 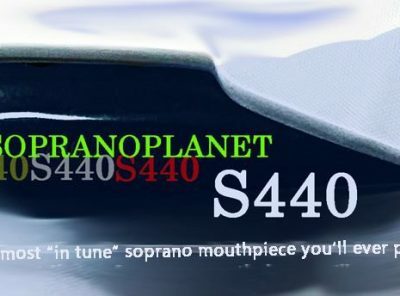 The S440: our newest soprano saxophone mouthpiece ! News! 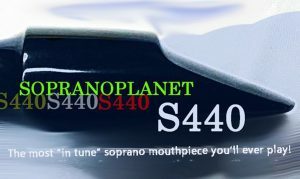 SopranoPlanet joins with MARCA Reeds! 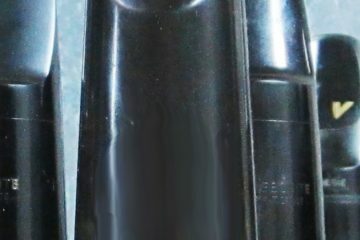 Every new SopranoPlanet soprano saxophone mouthpieces will ship with a selected Marca Superieure reed, courtesy of Marca Reeds. Once you play one, you’ll know why! Flat Table or Concave Table?